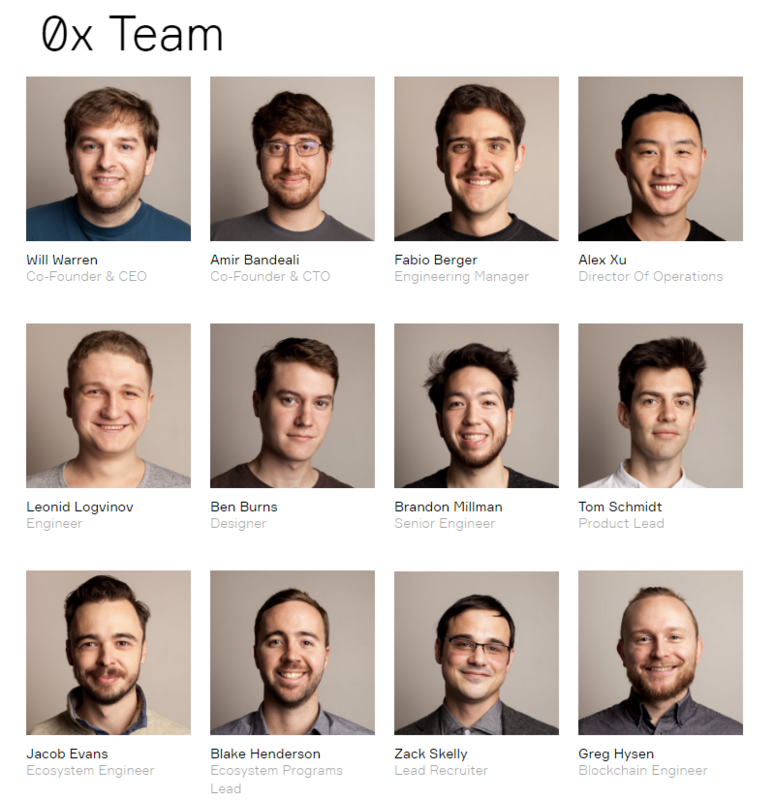 0x was founded by Will Warren and Amir Bandeali. Both were intrigued by what the smart contract can do and this is what inspired them to launch the 0x project. The 0x team is composed of blockchain specialists, software engineers, designers and individuals with other skills. Also, the advisors of the project come from important companies like Pantera Capital, Coinbase, and Polychain Capital. Many important institutions are financing the 0x project, such as Pantera Capital, Jen Advisors, Blockchain Capital, Polychain Capital and Blockchain Group. What is the 0x Objective? The two founders of 0x, Will Warren and Amir Bandeali, thought to place this bet in the disruptive blockchain technology in 2016. They thought that in the near future the whole economy will be tokenized. Stocks, precious metals, currencies, etc will be traded on the blockchain. 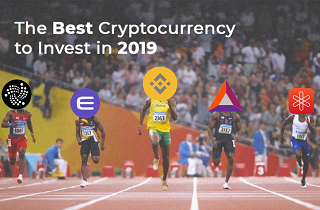 And the best ecosystem to host this new trend according to them is the Ethereum blockchain and the decentralized apps that can be built on the Ethereum blockchain. The actual decentralized exchanges are slow with high fees. They saw this as an opportunity to improve the DEX-s. With the 0x project they aim to resolve the inefficiency decentralized exchanges have and enable different exchanges to work together as one. What Differentiates Centralized and Decentralized Exchanges? Centralized crypto exchanges are the most widely used which are controlled by a central authority that runs the exchange. This turns out to be a point of failure. 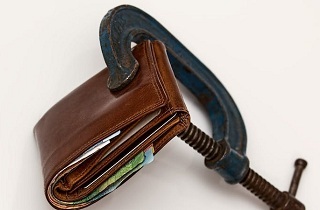 When users deposit funds on a centralized exchange, the exchange is responsible to hold the private keys. 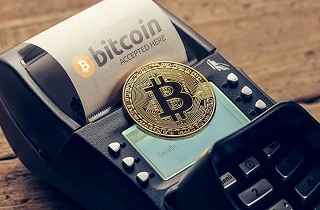 The exchange is also responsible to connect buy orders with sell orders when they match the same price. An example of a centralized exchange is Binance. The positive thing about the centralized exchange is that it is fast and there are no fees if you place and cancel orders. On the other side, the risks involved using centralized exchanges is the possibility to for the exchange to be hacked and the funds to be stolen, or the risk that people who run the exchange misconduct with the order book. Decentralized exchanges are designed to resolve the two problems mentioned above, to prevent the funds from getting stolen and removing the human authority that runs the exchange and many scams the users. On a decentralized exchange, when users send money to the exchange, he is not sending money to an entity that controls the exchange but to a smart contract that is not controlled by anyone but it is governed by a code that is open for everyone to verify. The problem with decentralized exchanges is that they are slow because for every order to be executed on the exchange the user has to interact with the smart contract which involves also fees every time an order is placed or canceled. How Does 0x Protocol Improve The Decentralized Exchanges? The 0x protocol resolves the main problems decentralized cryptocurrency exchanges have, which are: being slow, low liquidity and having high fees. All this happens because a traditional decentralized exchange has to deal with block times since every order needs to be confirmed on the blockchain. The 0x project resolves these problems building a standard protocol. The 0x protocol makes possible for all the orders to be handed off the blockchain. Then orders have to go to the blockchain when they are settled rather than at each transaction. 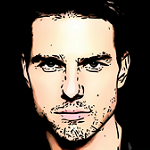 This notably accelerates the exchange process and removes unnecessary fees. What Are The Cost for Using The 0x Protocol? The 0x project lowers significantly the fees that normal decentralized crypto exchanges are forced to charge. This way they might have added fees for using their protocol. However, 0x does not charge any fees and it is completely free. But if someone uses their protocol to create a decentralized exchange, which is called a Relayer, the exchange creator might charge fees. What is The 0x ( ZRX ) Token? Another side of the 0x Project is their ERC-20 token, ZRX. The token is meant to be used by the Relayers to pay the trading fees. The ZRX token also adds more decentralization to the 0x protocol since the holders of the coins also have the power for the governance of the system. In proportion with their ZRX holdings users have a voice in the protocol improvements and updates. The circulation supply is around 500 million ZRX tokens, which is half of the total supply. The tokens were released on August 2017. The remaining half will be released through the time of four years. 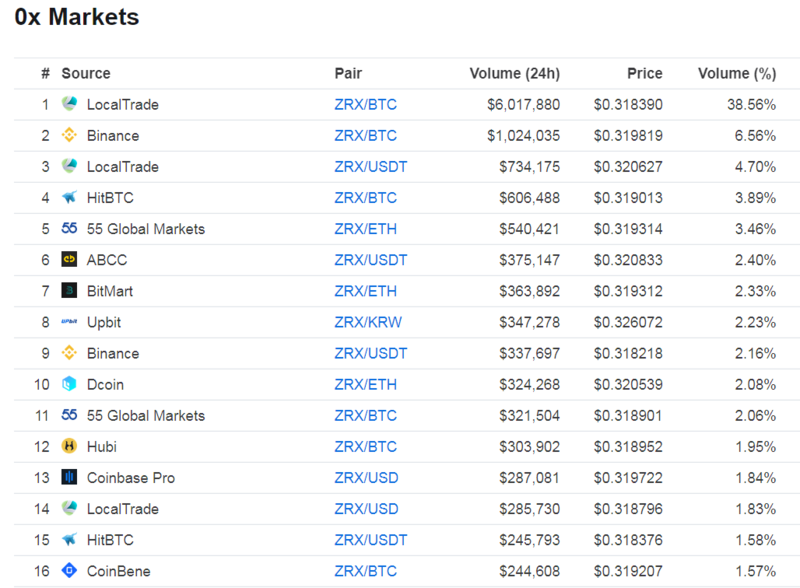 ZRX is available for purchase on major exchanges like Binance, Coinbase, Bittrex …etc. 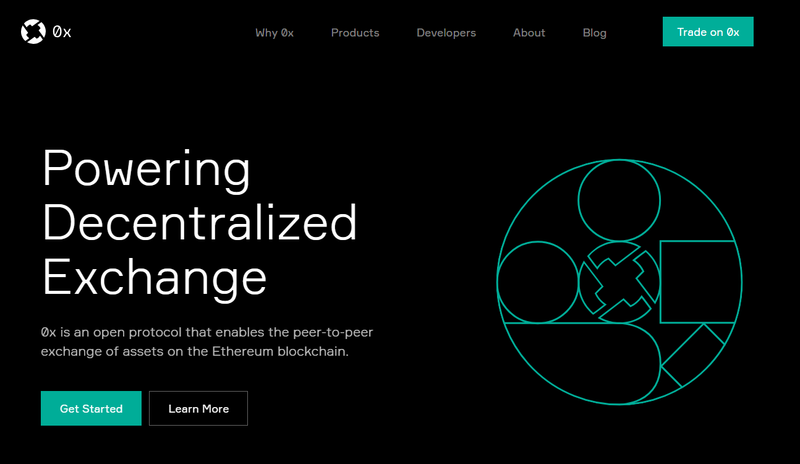 ZRX is an Ethereum ERC-20 token and as such is supported on any Ethereum wallet like the Metamask or MyEtherWallet. It can also be stored on a Hardware wallet like the Ledger Nano S or a software wallet like Exodus. The 0x appears to be a great improvement for the decentralized cryptocurrency exchanges. Because of its adaptability and the simple accessibility of the protocol, it wouldn’t be a surprise if 0x becomes the foundation of the new decentralized exchanges.